Paper Back : 400 Pages. Size 21 x 15 cm. Compiled For : O Levels or Classes 10/11. Special Feature : Suggested Approach, Teacher’s Comments. About this book : A collection of Essays for students sitting for their ‘O’ Level examinations. The essays have been classified into different types of writing styles to allow for easy reference. 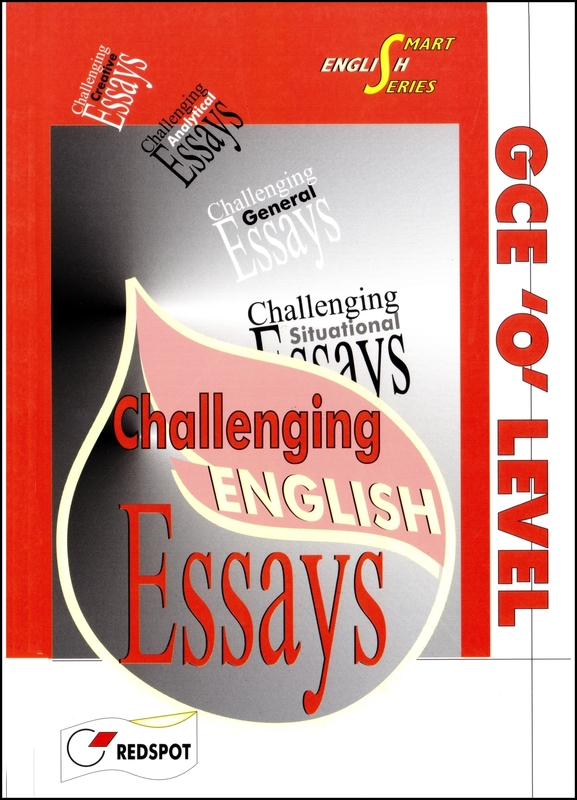 This book helps student to get the best out of the essays. Each essay begins with a suggested approach. Further there are short comments on each written essay.